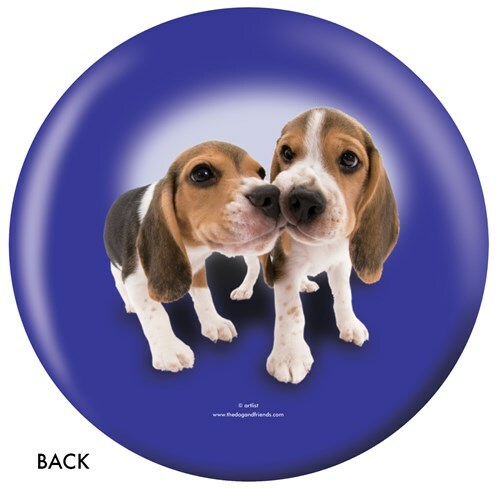 Grab this Beagle ball and show off your bowling talent at the alley! 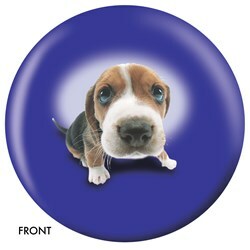 Due to the time it takes to produce the OnTheBallBowling Beagle ball it will ship in 1-2 weeks. We cannot ship this ball outside the United States.